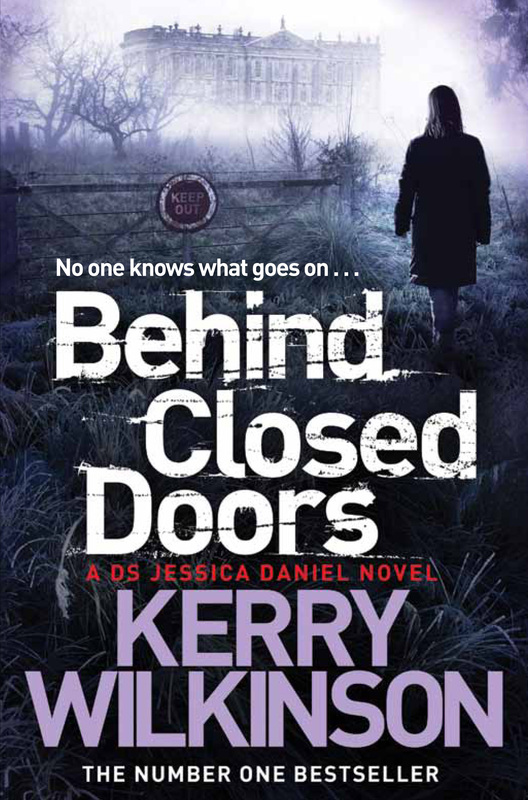 Jessica Daniel, Andrew Hunter, Silver Blackthorn: What’s to come? It’s quite a busy time at the moment, so I thought I’d share my UK release schedule for the next eight months or so. 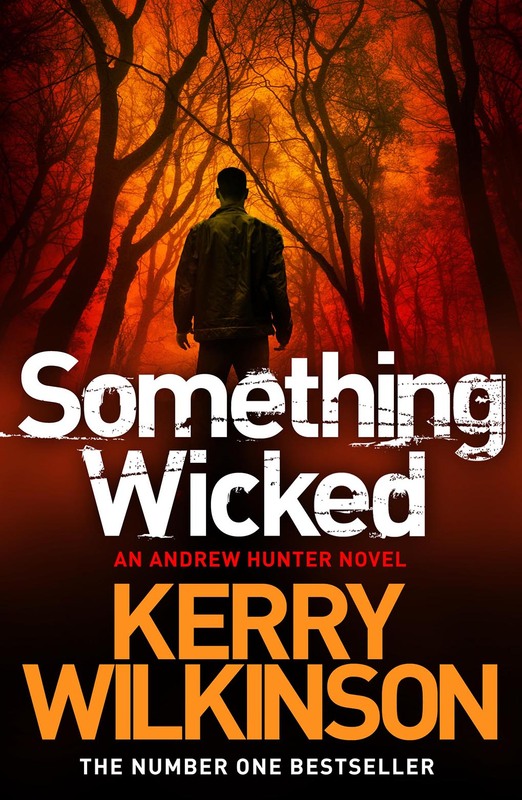 When Cameron and Eleanor Sexton arrive home to find their babysitter missing but their child and property otherwise untouched, Detective Sergeant Jessica Daniel is sent on what she thinks is a fool’s errand to find out what happened. 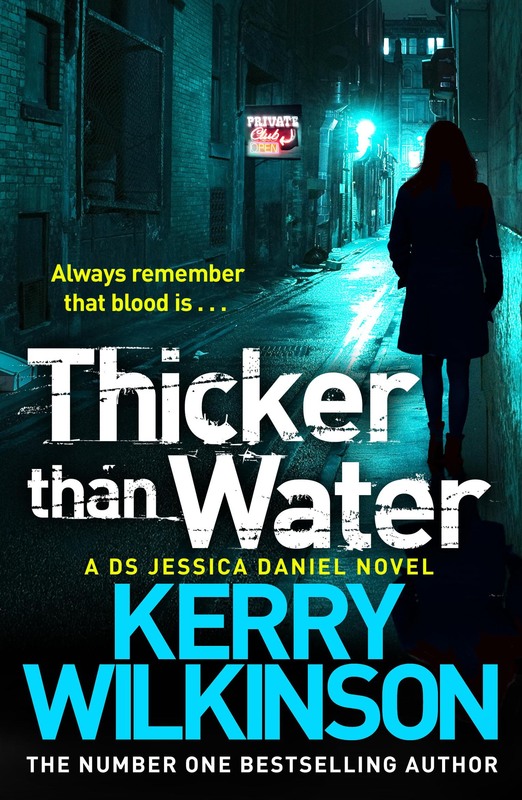 But Jessica is left confused as the teenager’s body turns up in the bath of a different house seemingly at random – a puzzle which only deepens when a journalist points out that someone placed an obituary for him days before he went missing. With one colleague leaving while another returns, plus a local businessman taking an unhealthy interest in her, Jessica turns to home to find the one person she can rely on. But is that trust misplaced? Dougie Jamieson is a pillar of the community. He’s won awards for his work with children, his brother is a chief inspector and he runs the neighbourhood watch scheme. But Esther Pooley sees him differently. 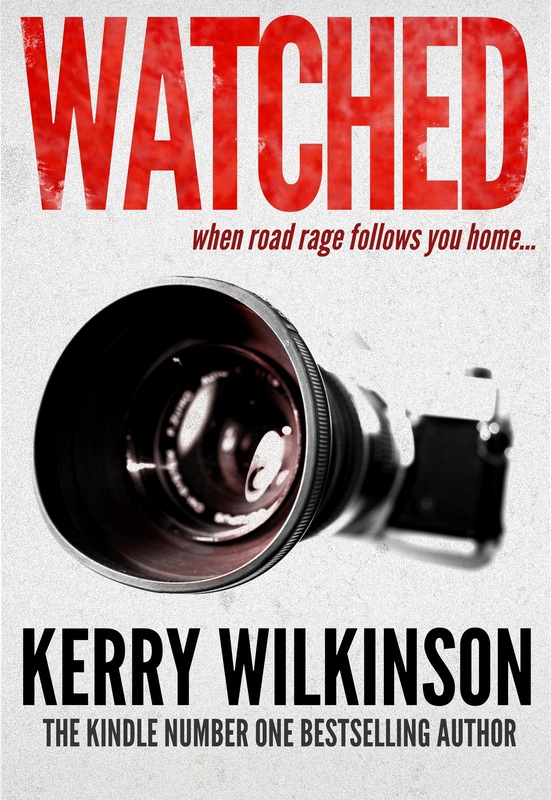 After a road rage incident, she’s convinced he’s the person terrorising her and husband Charlie at their suburban dream home. As the stakes begin to rise, they must decide if bricks and mortar are worth more than their relationship, with Charlie left with the toughest of all dilemmas. How far will he go to protect his wife?